Bump.. Anyone removed their passenger seat entirely? I'm thinking about ditching the RTT and yanking the pass seat, and putting in a cheap & simple platform for a possible solo trip this fall. I've removed the rear seat entirely, and I have a cabinet setup that has a fold-up flap to fill the void when I push the two front seats all the way forward, and fold them forward. I'm 6'2", and it's long enough for me. Just wondering why? 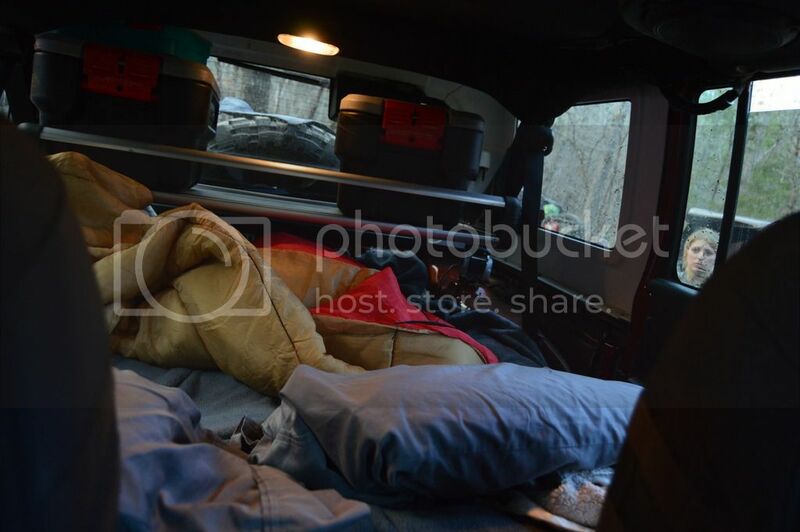 because You are solo for this trip and should be simple to just fold the backseat and just sleep and have lot of room for stuff, I mean it is a 5 person vehicle. I sleep like this and my friend is using a tent. But I do have Front runner interior rack to put some stuff on. We can easely sleep 2 adults but have to move the fridge to the shelf or have it outside if 2 persons. I'm 6'5". I just barely fit, diagonally, with the back seat folded down and the passenger seat all the way forward. With my fridge in the back (like yours is), there's no more diagonal space for my feet. If I take the front passenger seat out and build a small, simple platform, I should be able to easily fit and return the jeep to normal for daily driving duties. I mean if you build a plattform still front seat are all the way forward, there are not much more length if You gets higher with the platform as the front seats are preaty the same length to the tailgate. I know this thread is old, but I'm planning a trip to AZ, Moab and Ouray late this summer/early fall with my dog. I'm not a sleep in a tent on the ground kind of guy. 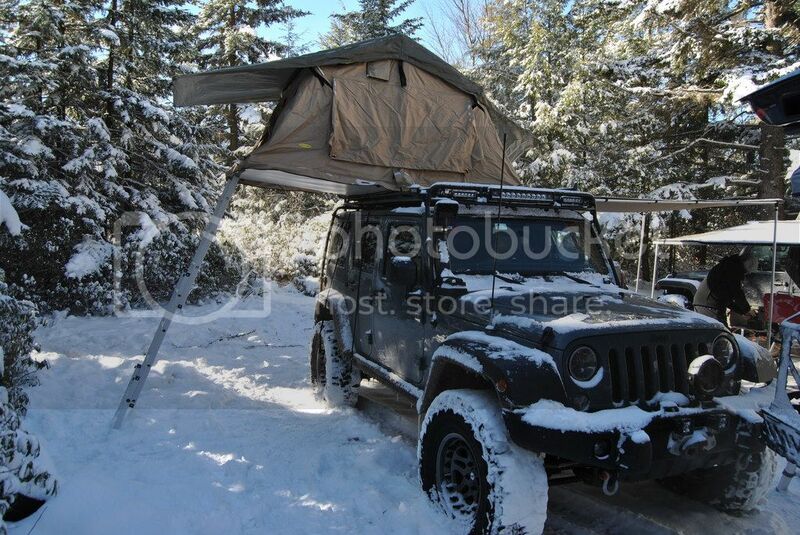 I have a 2 door JK and had a few ideas. I'm 6'1. My initial thought is to bring a foam mattress for the entire rear since my rear seat is removed. Then removing the front seat and fill that in with another piece of foam. I will be traveling very light. 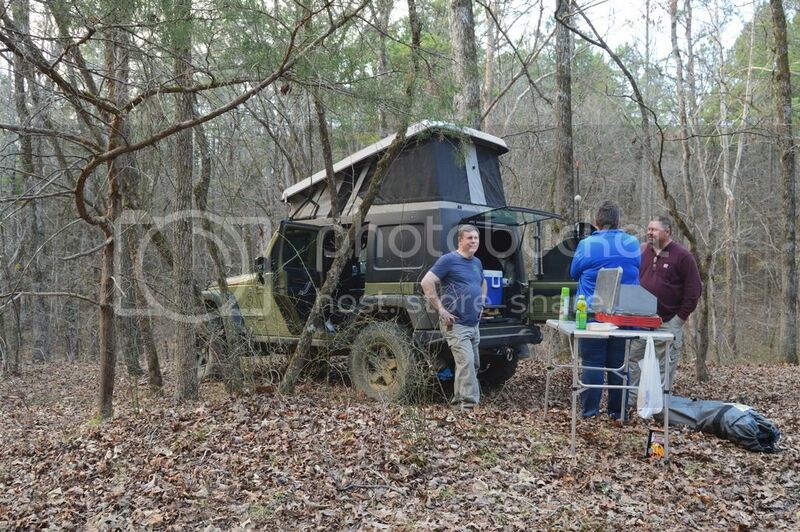 I'm just going to see those areas and do some trails hopefully with some fellow Jeepers. 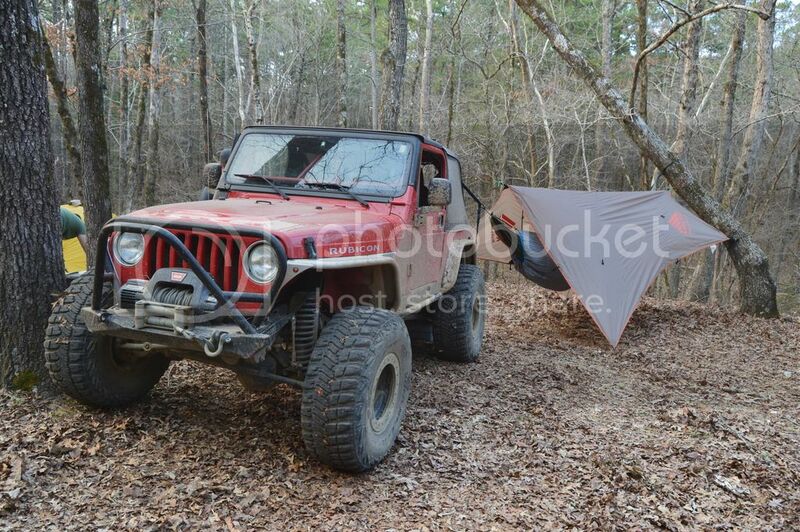 Its going to be a 2 week trip and I won't be staying every night in the JK. Just a few nights total. Thoughts on my setup?? 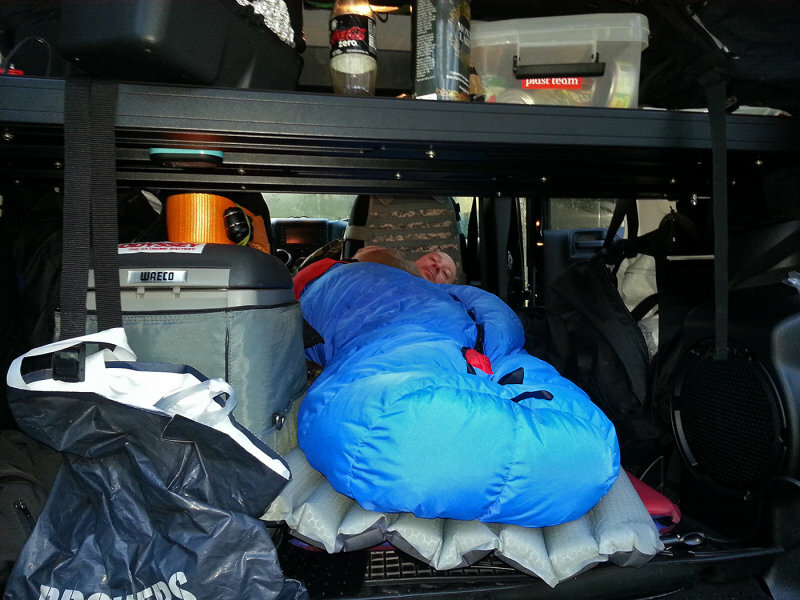 I know everyone who has posted so far sleeps in the back of their jeep. Thats definitely cool, but way overkill for my needs. 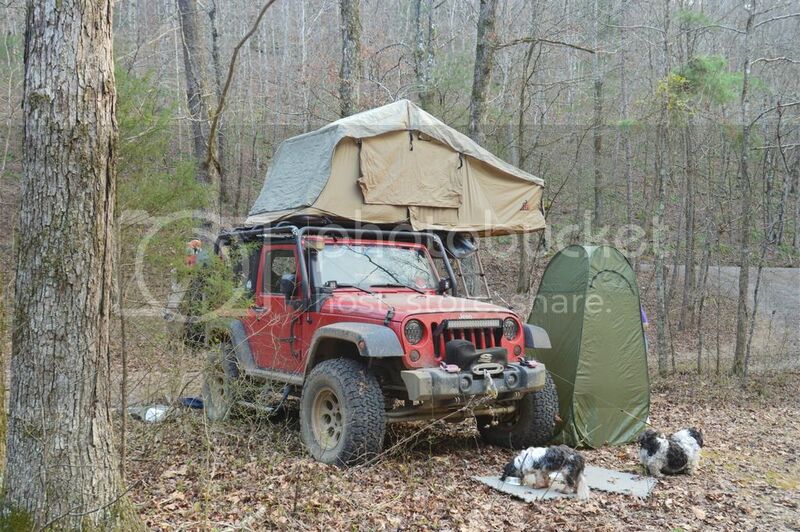 I just want to set up my 2 door for a night or two at a time with my dog. I may need to find a refrigerator/freezer idea to store my dogs raw food diet. Frequently. Hammock secured via the roll bars, front seats moved forward, freedom panels off and a fridge of tasty beverages. Teraflex shelf is great for holding phones, iPads, etc (peeping Tom optional). Our trip last weekend had a pretty good variety of camping options. 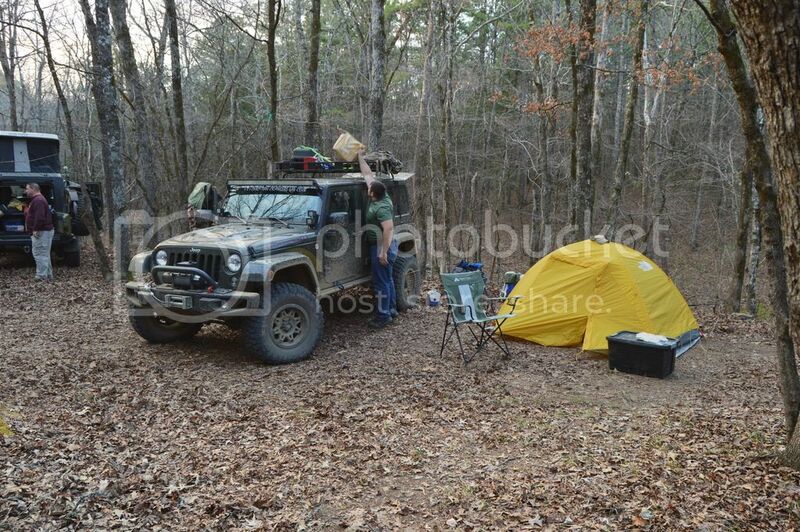 We had ground tents, RTTs, a J30 and a hammock. Inside on a raised floor platform, with a Coleman twin sized air mattress when it's just the dog and I. The big arsed fridge limits the sleeping area, but I found a place that can make a custom air mattress to fit around the fridge, with a thin pad over the fridge top. Then we'd just need to shrink the dogs down a few sizes. How do you like the DD4X4 nets?? I've always had Safari Straps and like the way they look much better, but I really like how you can unclip the rear net for access. I haven't done this, but was investigating it for a trip in my 4 door... you can string a hammock diagonally from your passenger A-Pillar to the Driver rear corner. 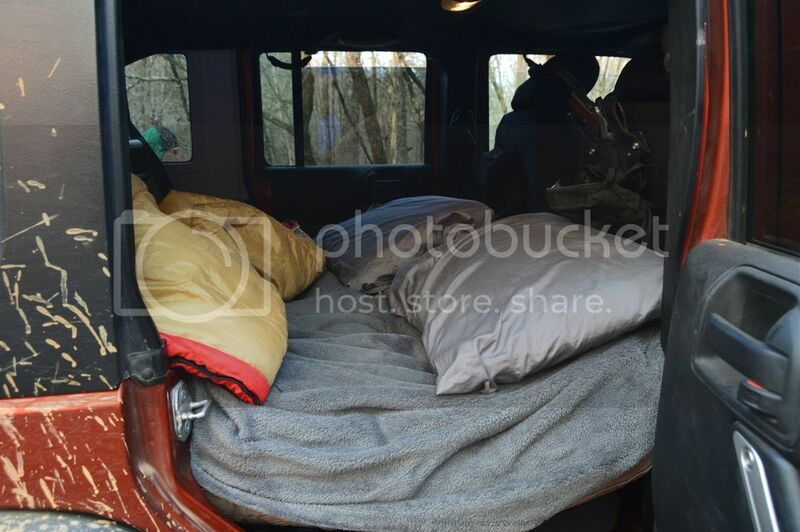 Just search for "hammock hanging inside of a jeep jk" and there is a video as well as several images about doing it. 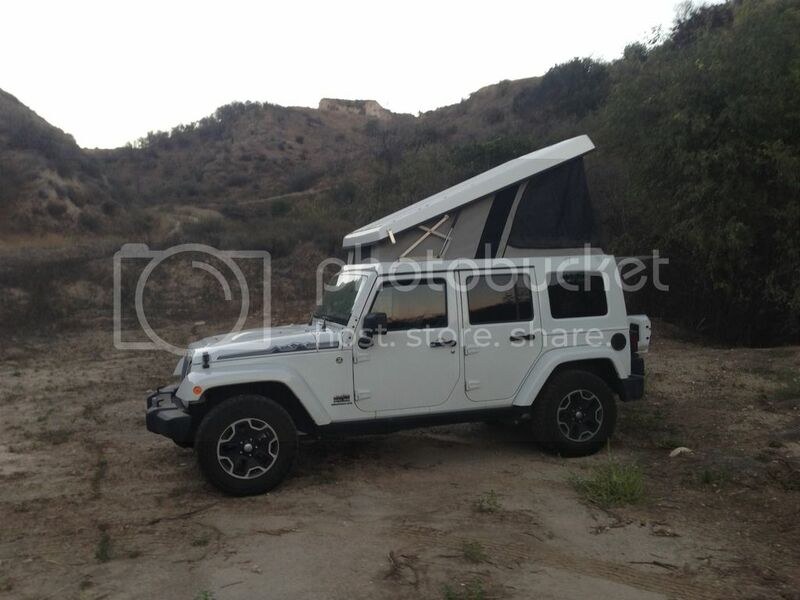 There are plenty of people doing the Hammock in a 2 door, maybe moreso than the 4 door. They work very well. It's nice to be able to put the soft top up or down, just by unclipping the rear panel. Makes short work of the process.